2019 is already off to a great start. We've started looking at out new topic: What makes the Earth angry? We will be investigating natural disasters such as volcanoes, earthquakes and tsunamis. 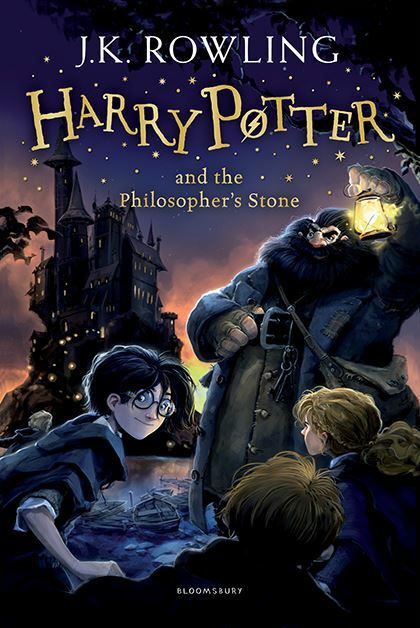 Our class book this term is Harry Potter and the Philosopher's Stone by J.K Rowling so expect lots of magical writing from all our children. In science we will be investigating the topic of Forces. Our reading morning will be Fridays in the Autumn term, please join us from 8:40-9am every week. Please help us out at home by encouraging your child to read at least 4 times a week and then discussing what they have read. PE for Y5 will be Mondays and Wednesdays, please make sure your child has their kit in school everyday however. This year we will keep in touch with you as much as possible to update you with your child's progress at school, we will continue to update the ClassDojo page with pictures of what we're up to in class so please sign up if you haven't already. What a first term we've had! We've learned all about the life cycles of plants and animals, we've learned about Anglo-Saxons and Vikings, read about the heroic Beowulf and the murderous King Eric Bloodaxe. We've been to the Jorvik Viking Centre and experienced what it's like to live and fight like a Viking. Let's hope the second Autumn term is full of as much fun and excitement! 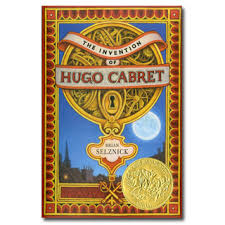 Our class book this term will be The Invention of Hugo Cabret by Brian Selznik. We will be continuing our study of Vikings, learning more about their lives, their kings, gods and more. In science we will be investigating properties and materials. Welcome to year 5! We hope you had a fantastic summer full of excitement and adventure! Our first topic of the year is going to be the Anglo Saxons and Vikings and how England was unified into one whole kingdom. We will look at the Anglo Saxons' lifestyle, villages, forts and kings. Then the Vikings arrived and we will discover how they changed the face of England forever! 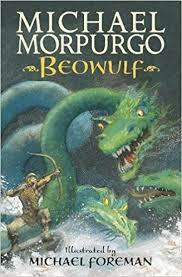 To help with this we will be reading Beowulf by Michael Morpurgo to help understand village life in Dark Age England. In science we will be looking at the life-cycle of plants and animals in the autumn term and hope to be outside investigating as much as possible whilst the weather stays this nice. This year we will keep in touch with you as much as possible to update you with your child's progress at school, inducing through Class Dojo. However please also talk to us straight away if you have any issues or concerns.